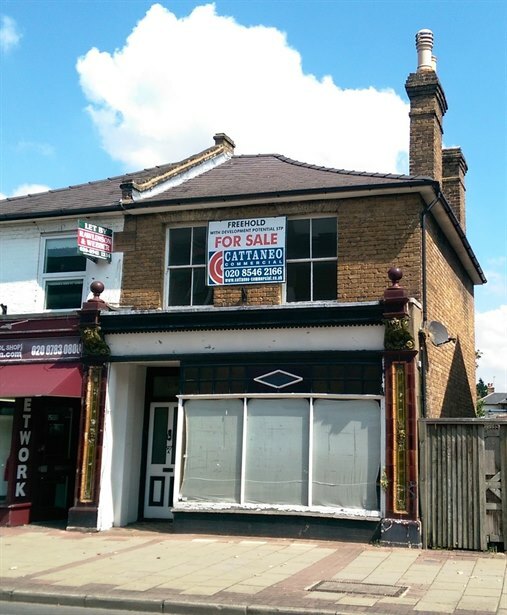 A two storey end of terrace property comprising a ground floor retail premises with a self contained two bedroom flat above with its own entrance directly off Walton Road. 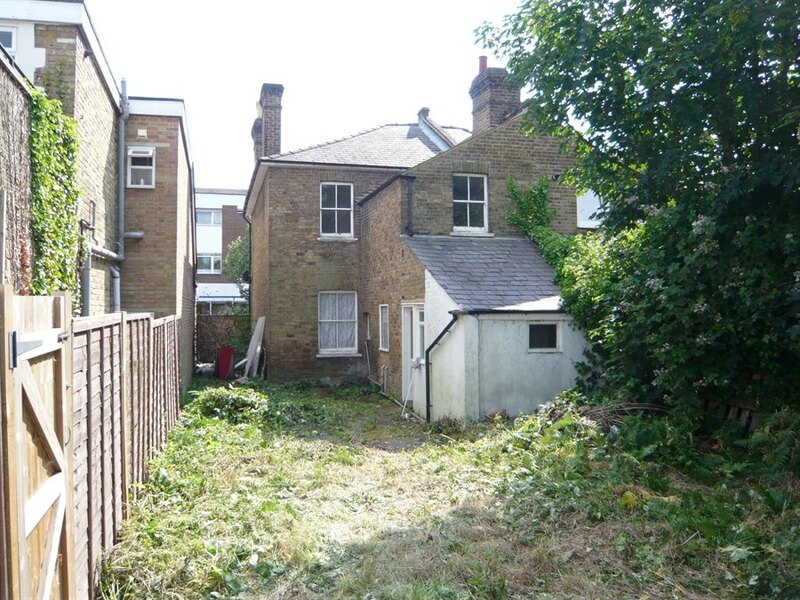 To the rear of the property is a garden and land which can be accessed from an entrance to the right hand side of the retail shop. 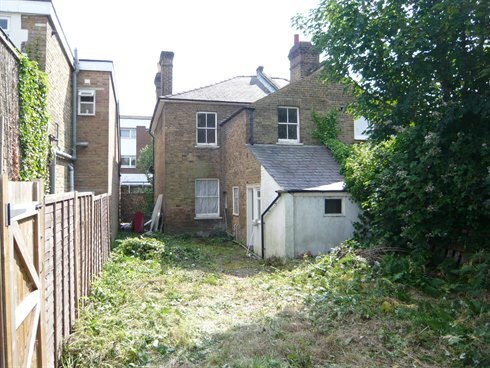 There is potential to extend the property subject to gaining the necessary planning consents. 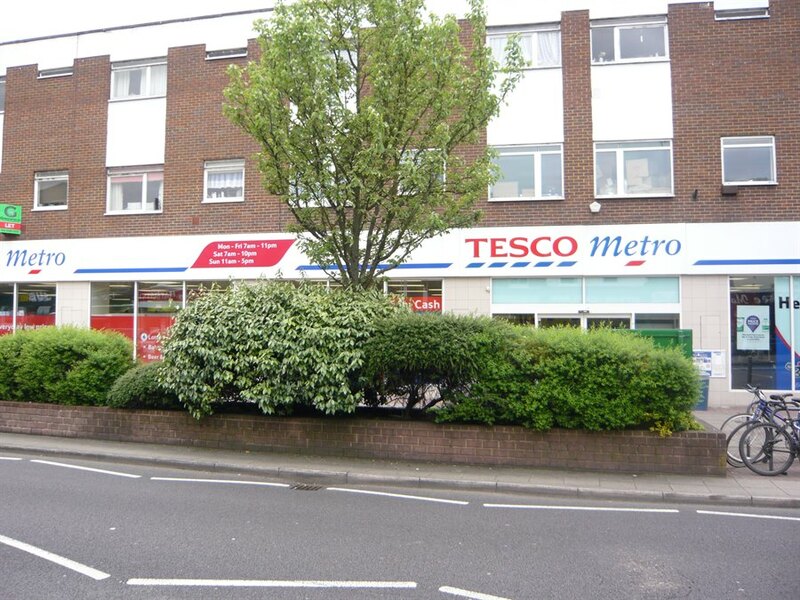 The property is prominently located at the end of a terrace of shop units on Walton Road in the centre of East Molesey, directly opposite Tesco Metro. 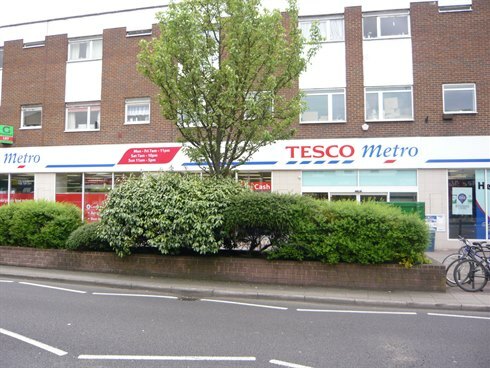 There is a varied surrounding mix of retail and restaurant occupiers. The property benefits from good communications with Hampton Court mainline station within 1 mile of the property and the A3 Kingston by-pass only 3 miles away. For sale freehold with vacant possession.